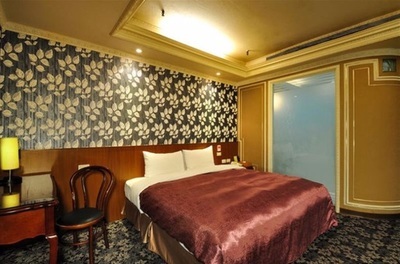 Golden Era Hotel is located near the Fuzhong MRT station, Banqiao MRT station, Banqiao THSR station, New Taipei City Hall, Far Eastern Department store, Vieshow Cinema, F21 and etc. We are located behind the Banqiao Station shopping district and guests will be able to enjoy various Taiwanese delicacies, shopping, festivals (in City Hall) within walking distance. A car park, 3C wholesale center, shopping mart is located just below the hotel. We have established a security checkpoint and fire department for the safety of our guests. 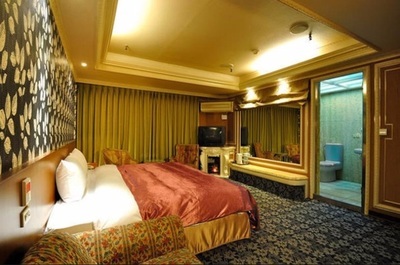 We offer the most convenient and best tourist service to our guests.